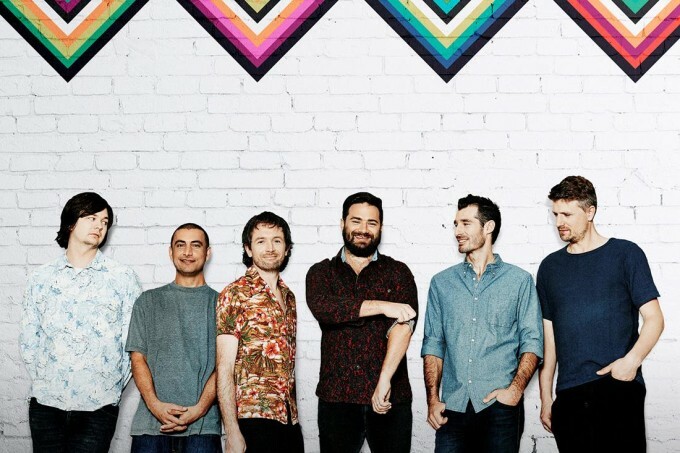 Aussie favourites The Cat Empire have today confirmed the first nine shows that will form part of a wider tour in the coming months. The tour announcement comes as the band’s new single ‘Bulls’ is officially serviced to media. The third taster from the band’s forthcoming album ‘Rising With The Sun’, the single came from a dream, according to frontman Felix Riebl. The tour, meantime, kicks off with a double date at the Enmore Theatre in Sydney in late May, with another seven shows to follow in the two weeks that follow. Further dates in both New South Wales and Queensland are planned; the band announcing those “shortly”. These gigs are in addition to those already announced in Western Australia early next month and are on sale this Friday.